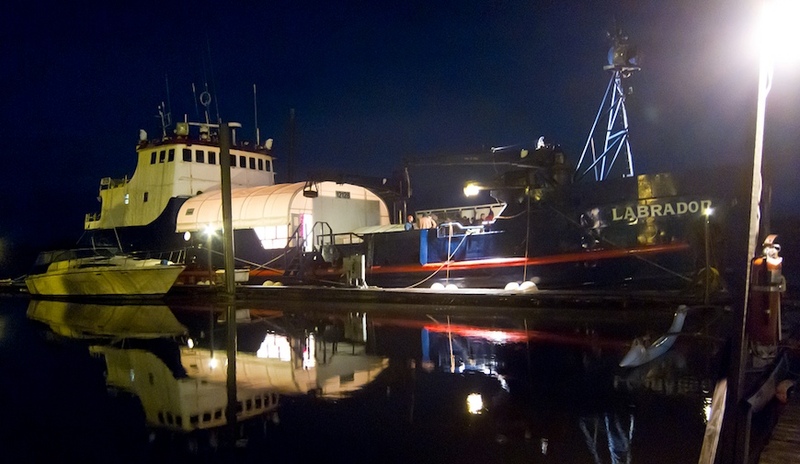 12128 was a project space located on the Labrador, a decommissioned Bering Sea crab fishing vessel moored in Portland, Oregon. 12128 operated for five years from 2009-2014, serving as an exhibition and production space. 12128 was most recently managed and directed by Kyle Thompson, Caitlin Ducey, and cabin boy Spencer Byrne-Seres. It was founded in 2009 by Kyle Thompson, Lewis Feuer, Caitlin Ducey, and Zoë Clark.